Dunedin, New Zealand: new piece by Bikismo for Dunedin Street Art. 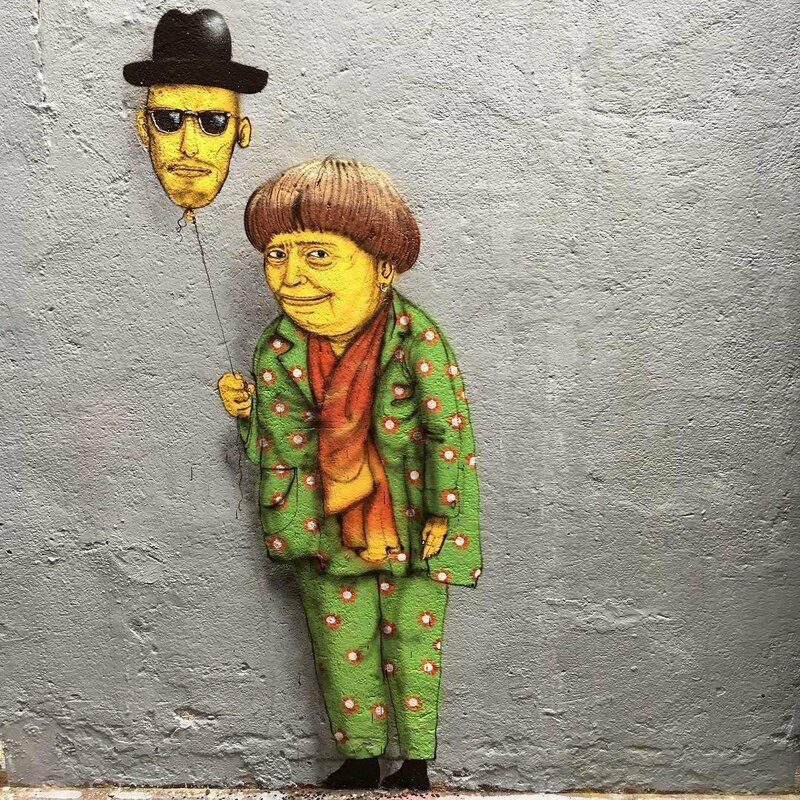 New piece by Brazilian brothers Os Gêmeos. 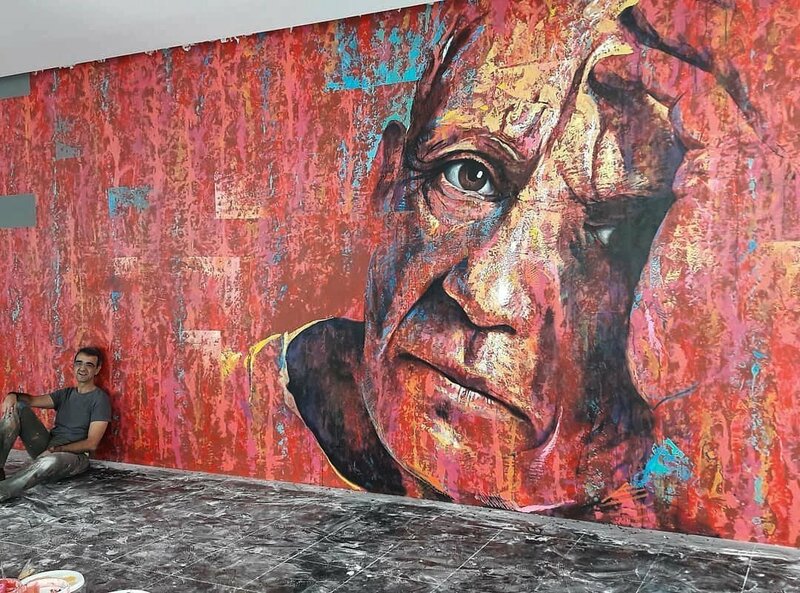 Molina de Segura, Spain: new piece by Carlos Callizo for Oficina Grafiti Murcia.